The new update rolled out by WhatsApp has been welcomed by many people, but there are people who are actually dreading this update. The update was about receiving confirmation from the receiver that the message has been read by them. You will find people freaking out due to the latest update rolled by the messenger. 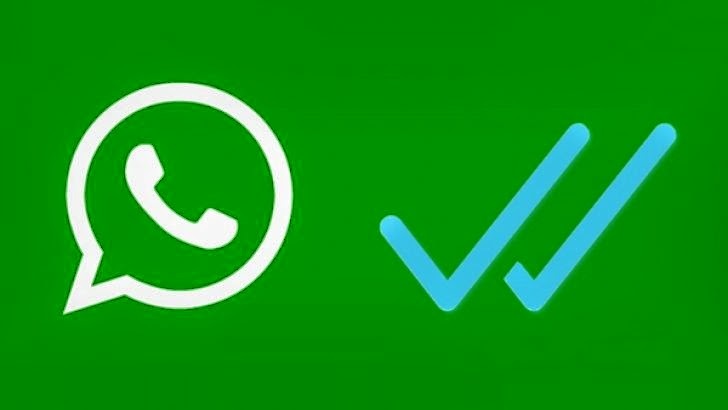 In the latest update, WhatsApp will be sending a read message from the receiver to the sender of the message by issuing them a double blue tick on the sent message. This tick will be marked on the message. The double blue tick indicates that the message has been seen and read by the user on the other end. Initially a single tick beside the messages was meant for indicating the sender that their message has been sent. Then they used to receive a double click in gray color indicating that the message has been received on the receiver’s phone. However, there was no confirmation sent to the sender if the message has actually been read by the receiver or even seen by the receiver. However, with this new update the receiver of the message is not hidden anymore. Not only the sender of the message will be able to see if their message has been read but it will also indicate when it was read. Looking at all the sides, while it is good for some to get information about the message being read it can go to the extent of spoiling many relationships. WhatsApp might lose some of their customers due to this update and they might even opt to other messenger services that are available in abundance now. How can you get rid of these ticks? If you want to make your life easier by getting rid of these ticks, there are few ways to do that and there are tricks available on the internet. There has been no guarantee given for any of this tricks to work on your phone, it might work for some and might not for others. According to one of the tricks, once you are notified about the message, do not go directly to the WhatsApp, but you can view the same in the notification window and read the same. You will have to remember that once you click on the notification, it will lead to WhatsApp page to open and sending notification to sender about the message being read. According to some people, you can put your phone on Airplane mode and then check on the messages. Once you have read the message, put your phone back on normal mode and still WhatsApp will not be able to send any notification to the sender. This trick has worked for many people but few of them have encountered problems as WhatsApp on their phone was able to sync with their 3G or Wi-Fi and immediately sent notifications to the senders. Although these are not sure shot methods, Android users have something to be happy. They can now add an additional desktop on their launcher and add WhatsApp widget to it. Once you receive any message, you simply have to check them on widget ensuring not to click on any message. To avoid opening the app in error, one can install app locks.